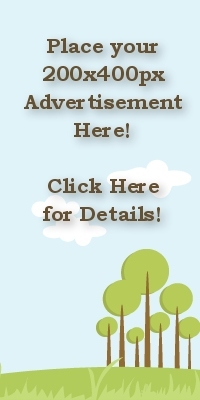 Yoga & ADHD – Can Yoga Help Your Child? Quieting our minds and being in the moment can be difficult for most of us. Our work, our education, our families- all of these things pull us in a thousand directions at once, and we all struggle with finding stillness and self awareness. Now imagine if you had a neurological disorder that made it impossible to focus on any one thing for very long. This is what children and adults living with ADHD process through every day. For someone who has ADHD (attention deficit hyperactivity disorder), finding peace and quiet can be a very difficult task. According to the US CDC, approximately 10% of children are diagnosed with this behavioral disorder. What is ADHD? The Centre for ADHD Awareness Canada (www.caddac.ca) defines it as a medical neurobiological disorder. ADHD affects boys three times as often as it affects girls and the average age of diagnosis is around 7. Some of the symptoms of ADHD include trouble focusing and concentrating on tasks, difficulty controlling emotions, fidgeting and squirming and an inability to concentrate on something for long. There are many different methods for helping with a child diagnosed with ADHD including medication, diet changes, behavioral therapy and yoga! Some parents want to avoid medicating their child if it is at all possible and look for alternatives. Others may used any or all of methods available in order to find the right combination for their children. Yoga is specifically about breath control, body management, stillness and meditation and can be a great tool for families. Small classes- sometimes beginning just one-on-one with an instructor for the first few sessions. A large class with many students can be overwhelming and distracting both for the students and for their teacher. The rhythmic and focused breathing in yoga promotes self -regulation, focus and relaxation. 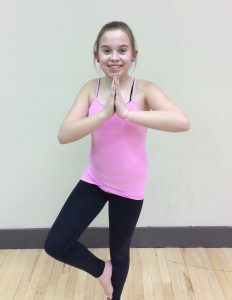 Your child’s class doesn’t have to be a yoga class specifically for children with ADD or ADHD. As long as the guidelines listed are in place, any children’s yoga class will be a place where they can learn to quiet their minds and their bodies. A regular practice of yoga can be an important piece of the puzzle in helping your ADHD child to feel good about themselves and develop confidence. Having ADHD doesn’t have to impede your child from being happy, healthy and self- assured.